"Jean is a talented photographer who is energetic and creative. She has a sensitivity for the people and situations she is photographing and her ability to capture the emotions of the event is commendable. She is also extremely trustworthy, kind and fair. I would recommend her highly!" 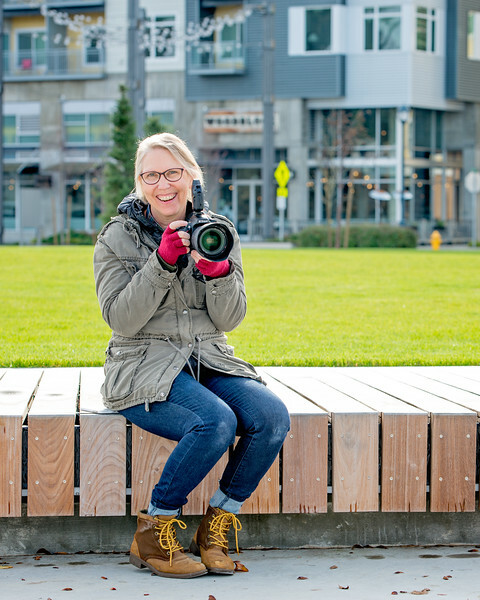 "Jean is a great photographer, of course--she knows her tools and uses them well, whether it is the set of cameras and lenses or the computer software to touch up details where you might not be at your 100% best. She knows how to find just the right setting for your photo, and often suggests improvements or new locales to make you shine. She is quick and efficient, and does what she says she'll do, usually in less time than quoted. She's dedicated to her craft, and the results show the keenness of her skills. I had hired Jean to do some head shots for my business; she quoted a lower price than others, and got me the results quickly. She worked with me to produce results for various formats--print and online--and I was impressed with her knowledge not just of the photography business but also the business of personal representation and image management. 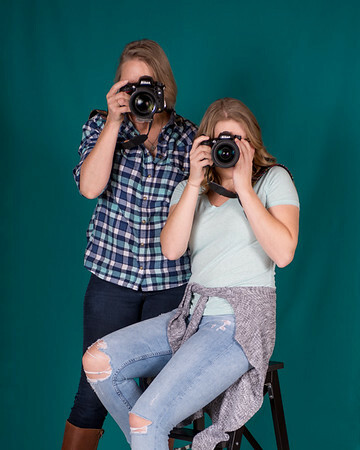 I would highly recommend her to anyone looking for quality photography and video." "I cannot say enough great things about the amazing job Jean did photographing our wedding! She is one of the kindest and most talented people I know. She puts her heart into everything she does and it was evident with the pictures she produced from our intimate Leavenworth ceremony. The wedding was over in a blink of an eye, but I have such beautiful pictures to cherish forever. If you're looking for quality with a heart, choose Jean Johnson." 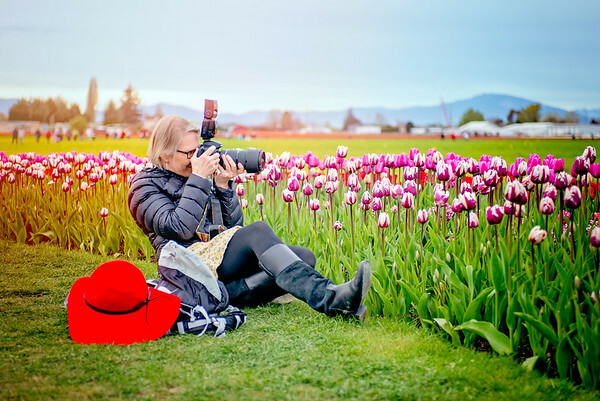 "Jean's work is extremely high quality, but what sets her apart is how personable she is and how accommodating & patient she can be in order to make sure that you absolutely love your photos!" "Jean is absolutely wonderful. She did the video at my wedding and she also has taken family photos for us recently. I love her and the work she does, and I'll go to her for future events without hesitation." "Jean had the perfect balance between being warm & friendly and professional, thus setting the wedding party at ease. She had a way of "blending in to the background" so her photographing did not interrupt or interfere with the ceremony and she was able to get wonderful "candid" shots at the reception. Prior to the wedding, she took the time to really listen to us so she had a good understanding of the moments we wanted captured. As mother of the bride, it really helped to know I could trust Jean and not have to worry about the photography!" "Jean, I love love love the photos you took of my family. You opened up your home and made everyone feel so comfortable and relaxed, it really shows in the pictures you took. I knew I made the right choice from our first consult appointment all the way to the final ordering of canvases, you seemed to understand exactly what I was looking for. The most precious artwork is that of my family, beautifully displayed on my walls, I can’t thank you enough!" "Jean was a wonderful photographer for our wedding day. I'm someone who doesn't really enjoy having my picture taken and Jean made me feel really comfortable and was flexible with our hectic schedule. She got a lot of amazing shots that I am so happy to have. She's a very nice person who can also fade into the background and get good pictures without being noticed. We feel blessed to have had her!" "We hired Jean Johnson Productions to do our engagement shoot in Seattle. We live in Los Angeles; however, it was important for us to capture some shots in the groom's hometown in Washington. We had such a fun, memorable day shooting in all different settings. At first we were a bit camera shy, but it wasn't long before we simply felt at ease. Jean was able to give us guidance and creative tips throughout the entire process. She was so positive and encouraging. Her personality allowed us to feel like our best selves, so it's no wonder that our photos came out looking genuine and not forced or posed. The photos are such great quality and they were delivered very efficiently. She was professional, reliable and warm. We were also very excited to hear that she is able to travel to her clients, so we can't wait to hire her again for another special life event in the future!! Thank you Jean!"